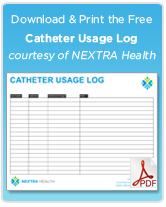 Catheter-associated Urinary Tract Infections are the source of the suffering of patients, extended costs, and more frequent hospital care for many patients. In fact, CAUTIs have been on the rise in hospitals for years now. 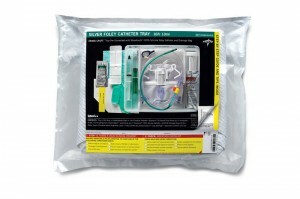 Medline’s new catheter tray helps to improve the process of cathing patients to help prevent the costly ($4.5 – 6.65 billion dollar) healthcare-associated UTIs from cathing, most of which is due to incorrect procedure in the cathing process. CAUTIS stand for about 40% of all healthcare-associated infections. Photo Illustrations of Tray Contents – Easy and clear instructions for nurses and health care professionals to know exactly how to use the tray. 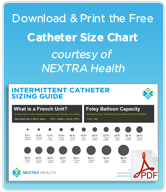 This is helpful not only for the health care professional, but also explaining the catheter and the tray components to the patient. 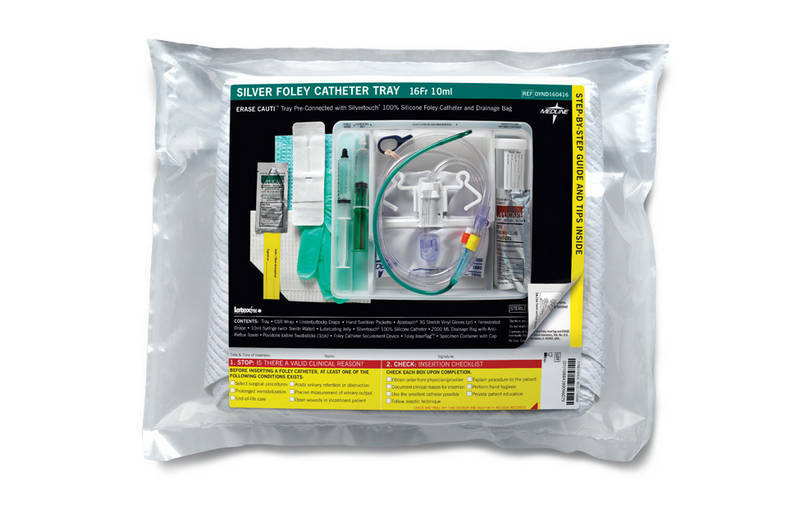 Checklist of Procedures – The instructions with the system come with a checklist of procedures for the catheter tray. Using a checklist dramatically reduces the number of procedural errors in health care; likewise, following correct procedures can dramatically reduce incidents of incorrect cathing and infections. Patient Education Cards – Included with the tray are materials to educate the patient for the bedside care they are receiving. The cards are an easy, useful way of providing this information to patients. One-Layer Tray Design – The simple design of the tray allows the caretaker to follow an easy, straightforward process that leaves little room for variance (and error). The sequence of events followed using the ERASE CAUTI system follows the instructions from start to finish. This helps make patient care efficient and accurate. Visit Medline’s Website for More on infection prevention strategies.